Buying a car is like cashing in on your dreams. All of us dream to own a car that not only gets us from A to B but also satiates our lifelong fantasies of cruising in a superlative automobile. Be it your first car or the 10th, the dopamine rush that you experience whilst buying a new car is euphoric. We all know that one cannot just keep buying a new car every time she/he wishes to witness the above-mentioned feeling of euphoria again; not unless you’re highly affluent or inherited a great deal of money recently. So, how do you sustain the state of being in a euphoric trance? How do you relive the rush you felt whilst buying your car? The answer is simple. You invest in a sturdy, pleasant automobile that you can rely on throughout the years. More than often, people end up buying cars on a hunch. They just walk into a car dealership and go with their gut. Thus, one often ends up with a sub-standard vehicle with minimal features and double the price. You need to be aware that you will not be able to savor the purchase if it burns a hole in your pocket. Be it in terms of a huge loan (because you bit off way more than you can chew in the heat of the moment) or the continuous depreciating value of your car, you need to make sure that you make a wise purchase and extract the most out of it. Now you’re probably thinking that the points listed above are valid points but how do I make a wise purchase? Cars.com is like an online Walmart for cars. Just like you walk into an aisle and see a wide variety of products for you to choose from, you can “walk into” this online portal and choose from a wide variety of cars that are listed. All the information is at your disposal at the click of a button. 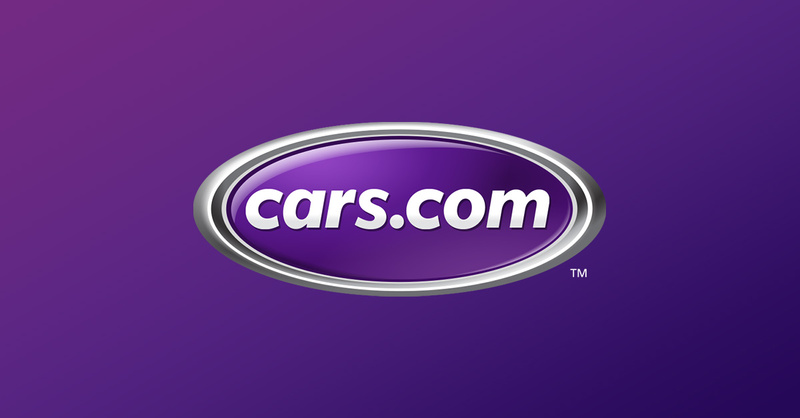 Cars.com will help you in finding a reliable car, at the best possible price. Research – One should always research before making such a substantial purchase. This is where CARS.COM will help you out significantly. All you have to do is log onto CARS.COM and put in the specifications of the type of car that you wish to buy and VOILA!!! Just surf through the results and stumble across your ideal car. Reviews and videos – The more you know about the car you wish to buy, the better. You can read the reviews written by people who already bought the car and you can watch videos related to the one you are interested in. Compare – CARS.COM provides a smooth and user-friendly interface when it comes to comparing cars. You can compare up to 4 cars and can easily determine the best possible choice for you. New or Used – Whether you want to buy a new car or you want to go easy on those staggering finances and opt for a used car, CARS.COM provides you with both the options. You may also trade in your previous car and walk away with a brand new one. No more dealing with multitudes and finding a buyer for your car. No more hassle. Trade in and experience the joy of being the owner of a new Batmobile. Oh wait, I meant to say automobile*. Sell your car – If you are not looking to buy a new car and you just wish to sell your car at the best possible price, guess what do you have to do? CARS.COM, that is correct. You may sell directly to a dealer using quick offer or you can even sell it yourself and make a tad bit more money by hogging up the “dealers profit”. Are you still here reading this well-written article?